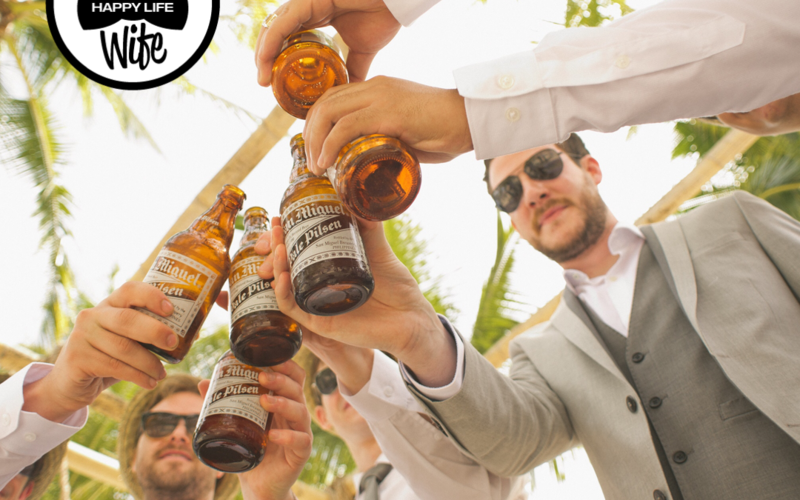 There is no better way to say “thank you” to your groomsmen than finding the perfect gift, but staying away from the cliché can be difficult. 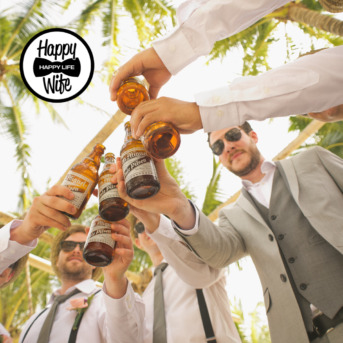 However, your groomsmen are worth the effort! Your groomsmen already have 10 lighters, pocket knives and flasks, so let us help you find a gift they will always remember. These personalized socks from MyFaceSocks make great and funny gifts that are also easy on the wallet. Engrave the groomsmen’s tie pins with their initials or the wedding date and personalize each tie. These leather grooming bags make great gifts. Fill them with personalized items like beard oil, razors, and combs. Personalized golf bags filled with golf towels, golf balls and a golf shirt make a great gift that everyone can use together after the wedding! Buy some controllers and wrap them (or have them wrapped) in personalized skins. Everyone can use a new wallet, especially if it is personalized and made of a sturdy leather like these. The gift. that keeps on giving. Your groomsmen will never stop laughing at this personalized gift. A nice watch is timeless. Have the watches engraved with the wedding date, the groomsmen’s initials or a special message. Personalized cufflinks are a nice, and classic gift. Engrave them with the groomsmen’s initials or the wedding date. Much like the personalized golf bag, this is a gift that you and your groomsmen can enjoy together after the wedding. Fill each bag with some towels and maybe a new pair of gym shoes! 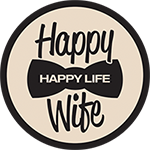 Follow us on Facebook and Instagram, and check out our blog for more #WEDDUCATION wedding tips and tricks. Check out our friends at The Rusty Tree Company for awesome custom made groomsmen gifts!